Ride like Royalty. Your chariot awaits. 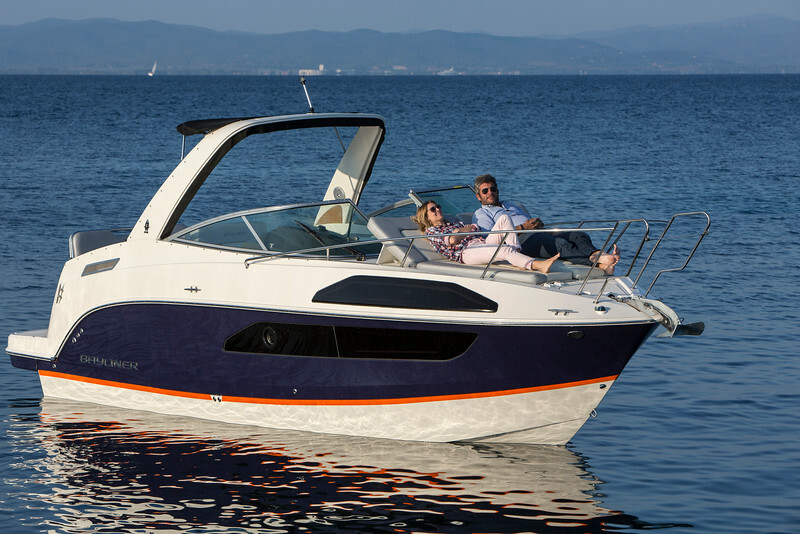 Step onboard the all-new Ciera 8 to experience an unrivaled big water cuddy dressed in such luxurious fit and finish, you will want to stay on the water for days. A cockpit entertainment center with a freshwater sink and cooler niche make hosting parties a cinch. And when night falls, chase dreams in the plush forward cabin, which sleeps two and can even be outfitted with an optional Porta Potty.